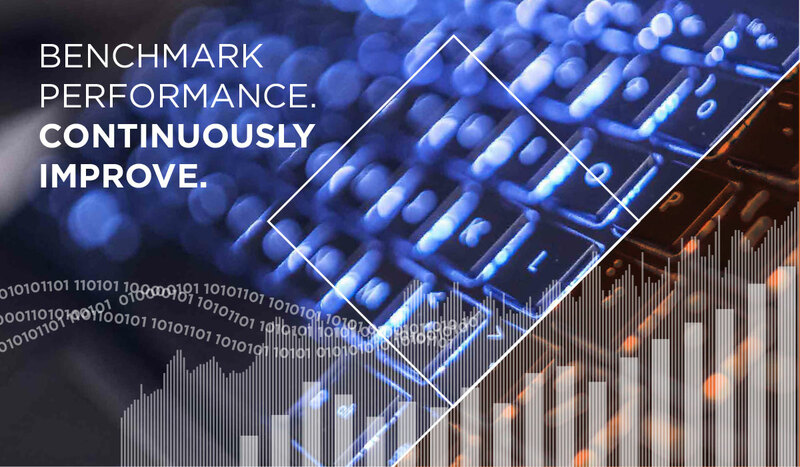 Exebenus Pulse scours your digital library as well as third-party real-time databases to extract maximum value from current and historical data. Exploring past events, comments, comparable BHA combos, and WITSML data and formation data, Exebenus Pulse helps you benchmark and measure your operational performance. 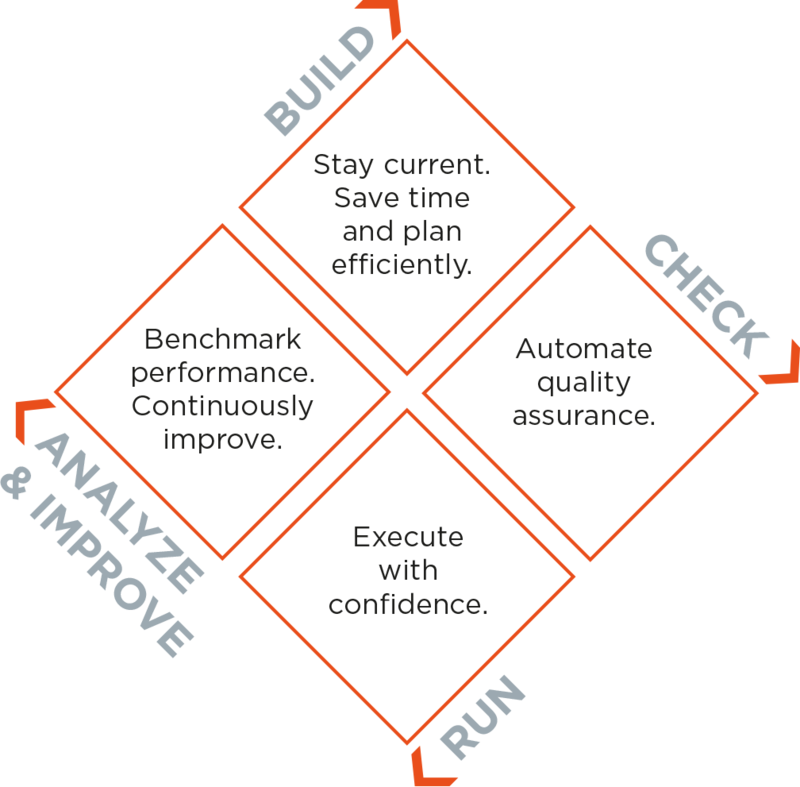 By logging decisions and capturing lessons learned today, you identify the best performing products and establish new best practices that will guide your teams worldwide in future projects. Because Exebenus Pulse automatically logs and lets you flag events during operations, it reduces the time your team needs to spend doing post-operational reports. Reporting becomes a quick and concise process that focuses on the essentials, such as deviations from plan. Exebenus Pulse connects each stage of your planning and execution. With Exebenus Pulse, you can explore WITSML data using familiar terms such as formation names and sections. Perform parameter analysis and compare current operations with offset wells. Real-time WITSML data captures what happens during operations. Until now it has been difficult to search this data and extract insight, leaving a valuable source of information untapped. With Exebenus Pulse, WITSML data history can be searched and used. It complements real-time simulation software by adding knowledge from past operations. Explore WITSML data using familiar terms such as formation names and sections. 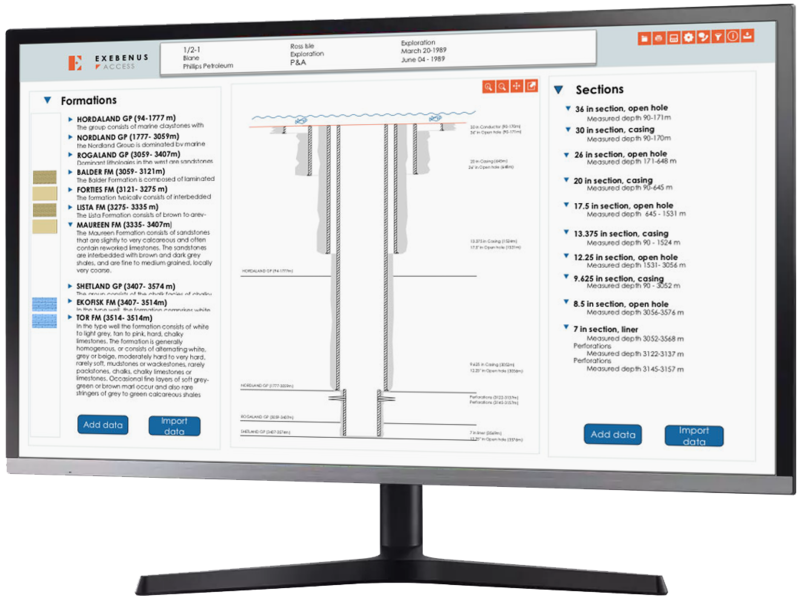 You can quickly and easily find logs, drilling parameters and information from any well, at any depth and time. Zoom in on time or depth sequences and examine them side-by-side with WITSML logs, well schematics, runs and geological information. Exebenus Pulse helps you see what caused or triggered a reaction, learn what was done to resolve or improve the situation, and share important findings for future jobs. Engineers can perform parameter analysis and compare current operations with offset wells. Geologists can examine current versus historical logs and adjust well placement accordingly. Understanding the delays and obstacles in the critical path helps minimize lost time. Copyright © Exebenus AS. All rights reserved.